All your devices, working in sync. It syncs data automatically across your computer, iPad, iPhone, or Android. Invoices that make a great statement – Add your company logo, choose your own font, and add a background image and custom fields. Stay compliant with FREE Payroll! – Simplify your payroll with automated super payments, pay slip notifications, termination and leave calculations, plus more! Managing BAS and GST are a click away – Easily share them with your accountant at tax time, or with business partners anytime. We love Quickbooks and think its a great starting platform for your small business. If you struggle to reconcile, find it hard to track who owes you cash, or simply don’t have the time to do your bookkeeping yourself. 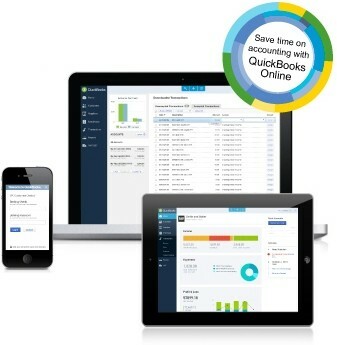 Now is the time to make the switch to Quickbooks Online and get your time back in spades. This package can do almost anything you need including free payroll for up to 10 people. The choice is easy with a free appointment and demonstration with Business Edge Accountants. 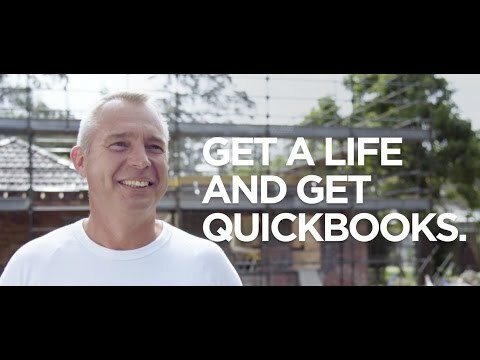 QuickBooks Online simplifies financial management and allows you to access your accounts from anywhere, freeing up more time to focus on your Actual Business. To find out more, please enter your details and we’ll get in touch. 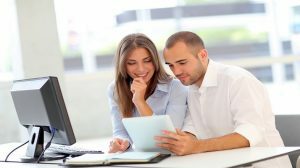 Clients at Business Edge Accountants enjoy one on one and email support, if you would like to know more, please contact us for a plan and service that suits you & your business. You can also look at the below link.